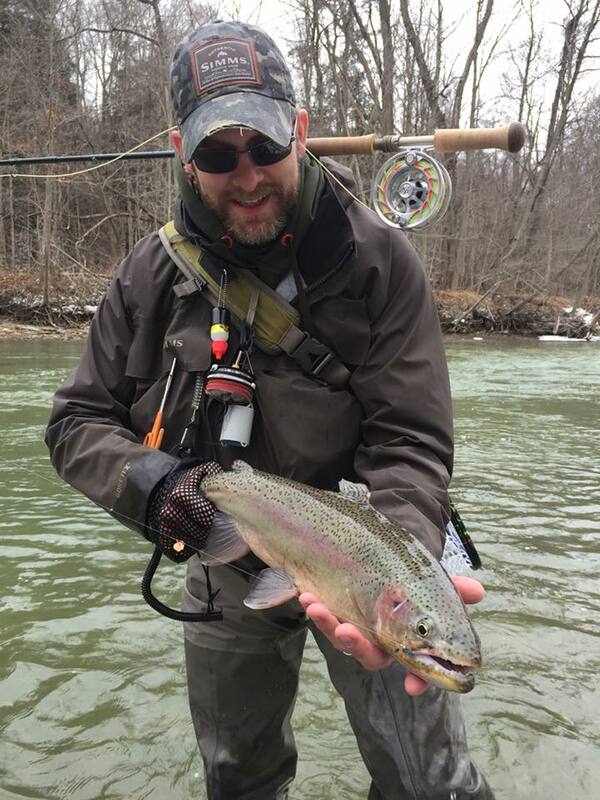 Mike Veatch is an avid fly fisherman and fly tyer. He’s been tying his own flies since 2012 and fly fishing since 2009. Mike is a self taught fly fisherman and fly tyer. He catches his favorite fish the steelhead, particularly through the steelhead alley. He uses a variety of methods to catch the steelhead. Mike lives in Pittsburgh, Pennsylvania with his wife Laura and daughter Lilly.